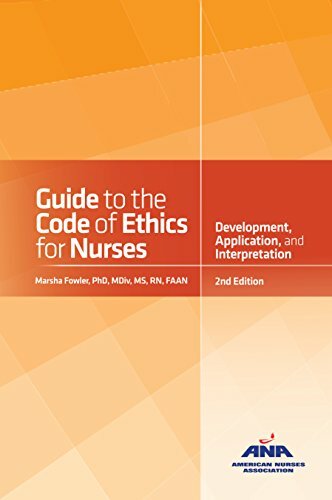 This guide is for practicing nurses, nurse educators, nurse practitioners, nursing administrators and students of nursing who are working in a clinical practice. This guide supports clinical decision making, research, and professional development. Search for Cochrane reviews through the Cochrane Library directly. The JBI Evidence-Based Practice Database covers a wide-range of nursing and health sciences information that has been appraised, analyzed, and prepared by expert reviewers. The Joanna Briggs Institute is an international research center through the University of Adelaide, South Australia. Set up an NCBI account to save time, save PubMed searches, and email results quickly. Go to PubMed then click Sign in to NCBI (upper right corner). Follow the link to "Register for an NCBI account." Having trouble? Try this PubMed tutorial. Try focused strategies in PubMed for better results. 1. Use the Advanced Search builder searching Title/Abstract fields. 3. Try the similar articles feature. Nursing Reference Center Plus is an evidence-based point of care tool. 1. Start from a computer connected to the NYULMC network. 2. Go to Nursing Reference Center Plus. 3. Select NRC Plus Mobile App Access. 3. When prompted, enter the email address synced to your device. Register using the emailed authentication key. 5. Remember, NRC+ offers free CE modules to NYU nurses and evidence on the go! Set up an NCBI account to save time, save PubMed searches, build collections and email results quickly. 2. Click Sign in to NCBI (upper right corner). 3. Follow the link to "Register for an NCBI account." Update your Google Scholar settings to link to NYU for full-text access. 6. Full-text links will now appear in your Google Scholar settings (on or off the network).